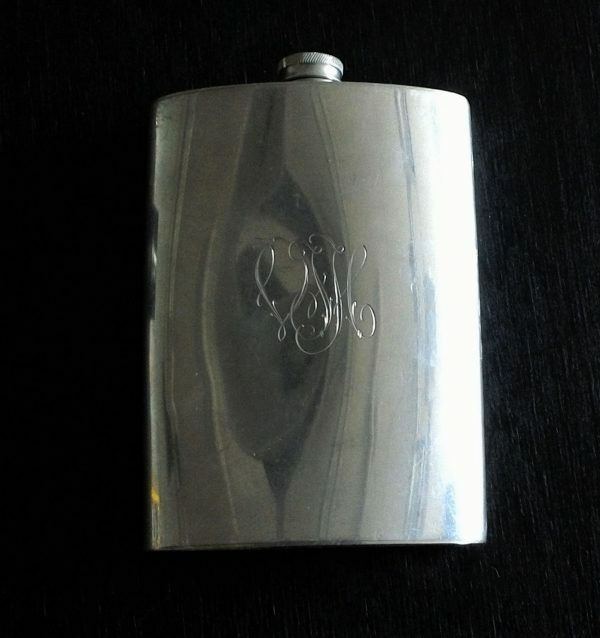 Old pocket flask. We don’t even want to know, what’s there been inside it during all these years. Who made this? No idea.